She is a parent educator, mother of four, and the author of international bestselling baby sleep book, The No-Cry Sleep Solution, as well as seven other books in the No-Cry Solution series, plus several other successful parenting books. They’ve been translated into 27 languages. She is known worldwide as the practical voice of respectful parenting. 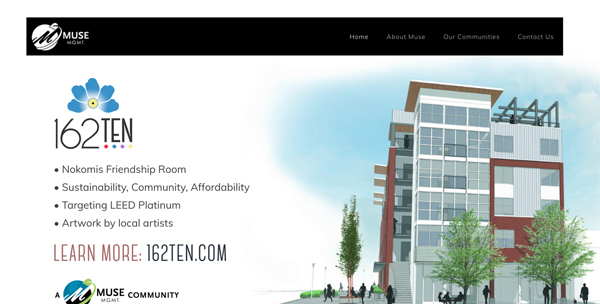 Robert Pantley’s companies design, build, operate, and own mixed-use properties in Bellevue, Redmond, and their adjoining Eastside cities. 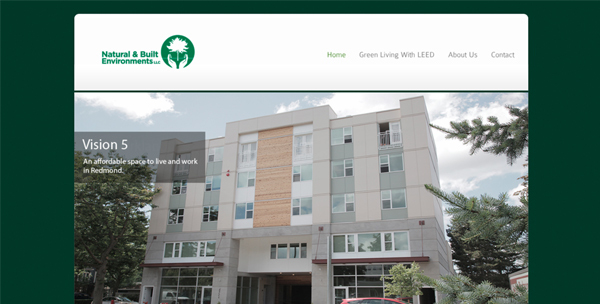 He has a high focus on sustainability and builds only to LEED Platinum standards. 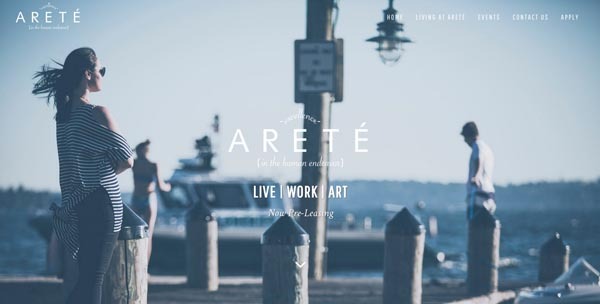 Vision 5 in Redmond and Arete’ in Kirkland are the first live, work, art communities on Seattle’s Eastside.